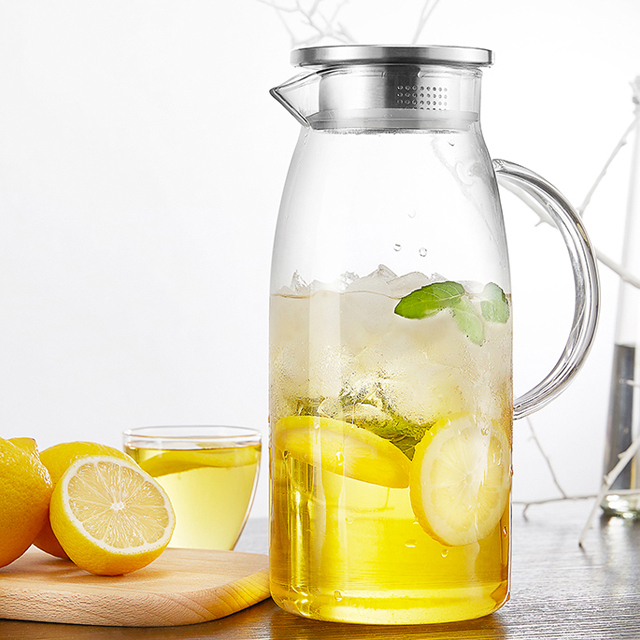 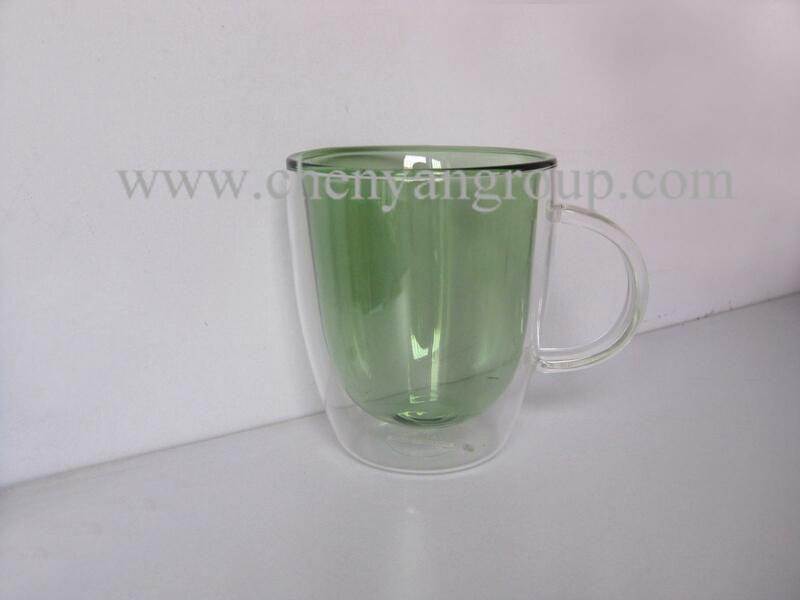 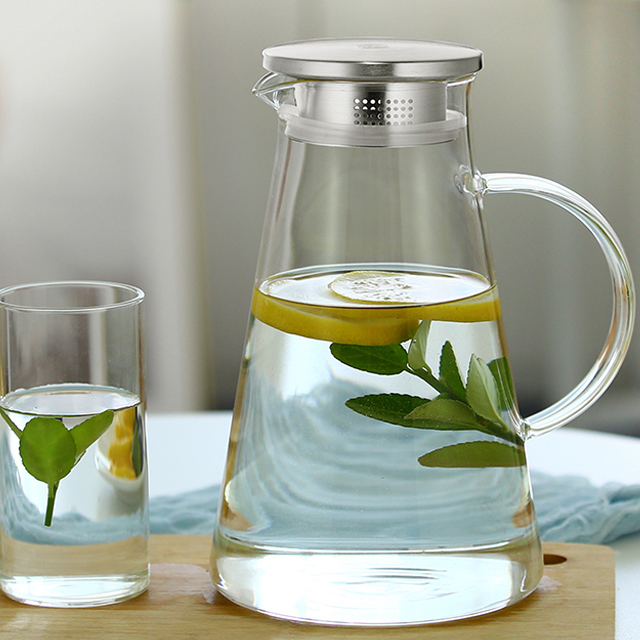 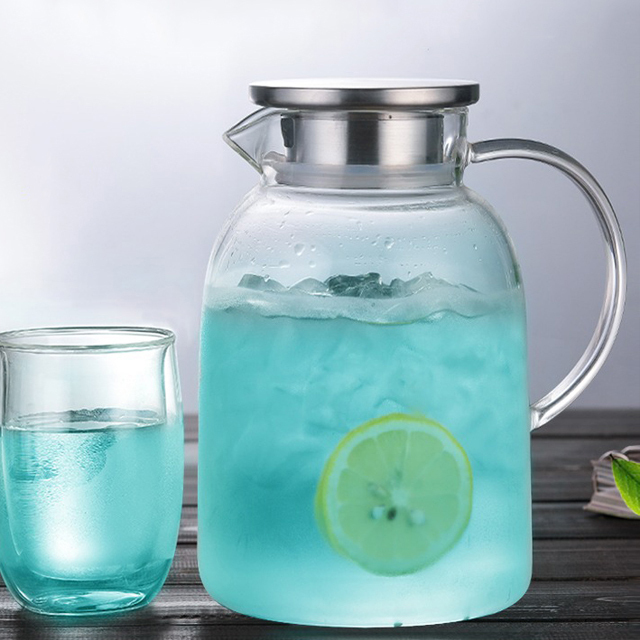 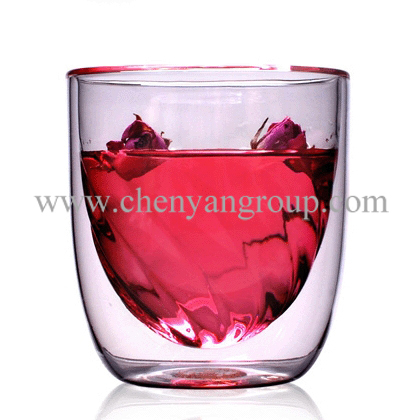 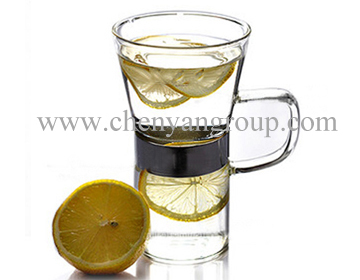 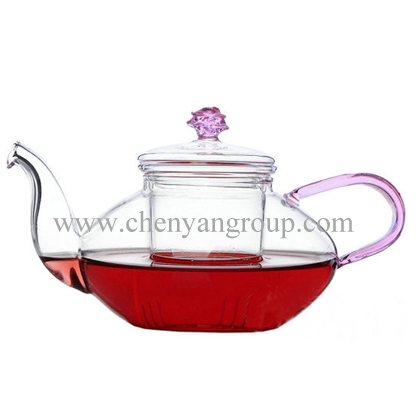 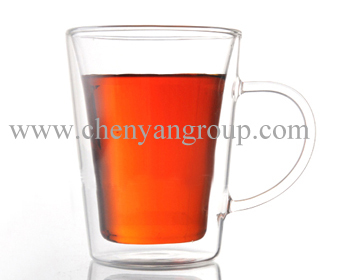 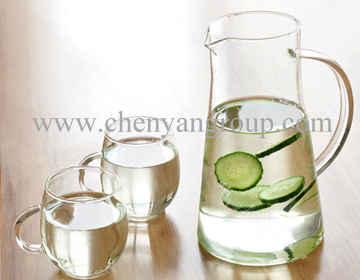 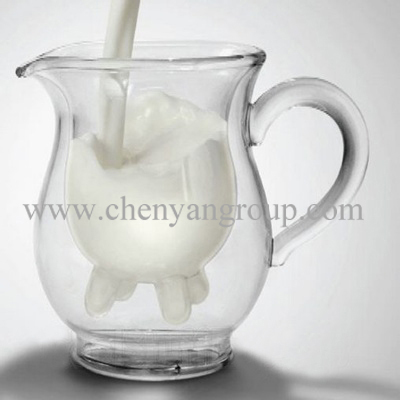 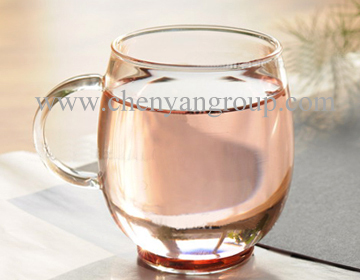 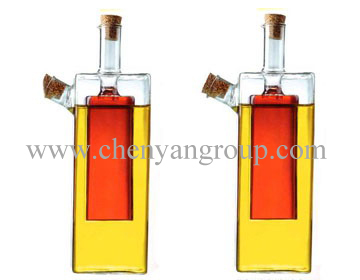 Jinan Sunny Homeware Co.,Ltd is one of the leading heat-resistant glassware factories in China.SUNNY is our brand,we are mainly supply double walled glass cup,glass saucer,different glass bottle,glass teapot,glass candle holder,oil lamp and other kinds of corresponding products,for example tea,oil lamp,oil and candle and so on. 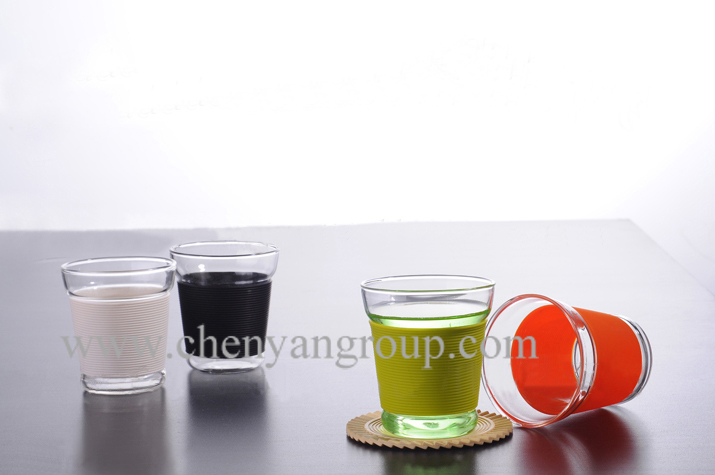 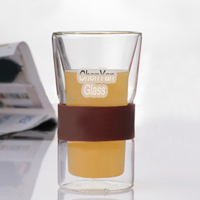 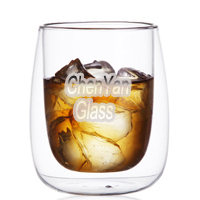 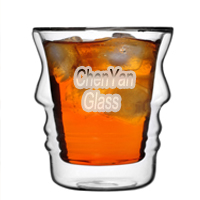 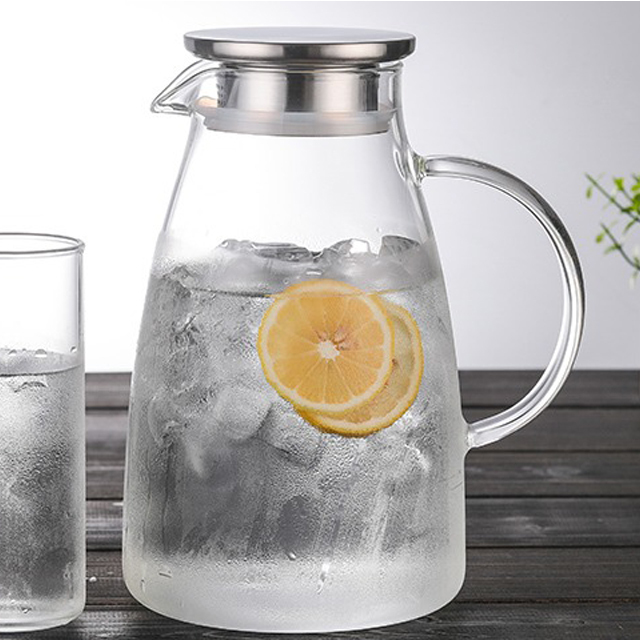 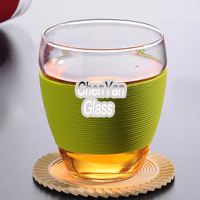 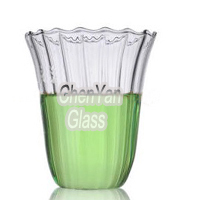 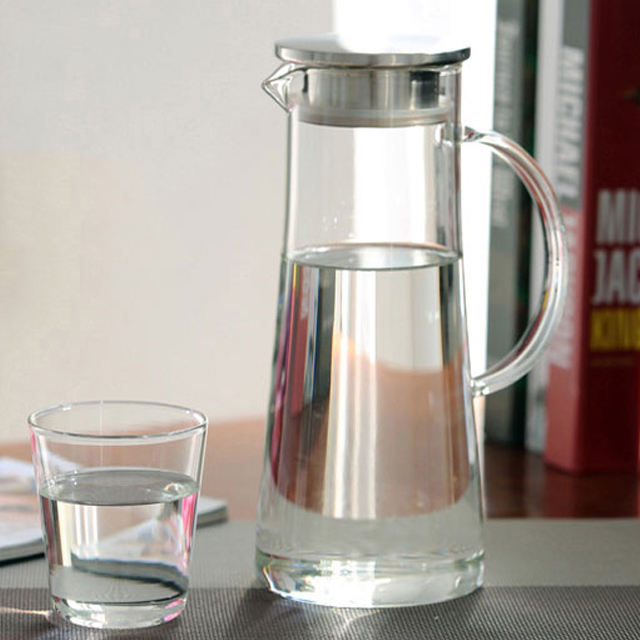 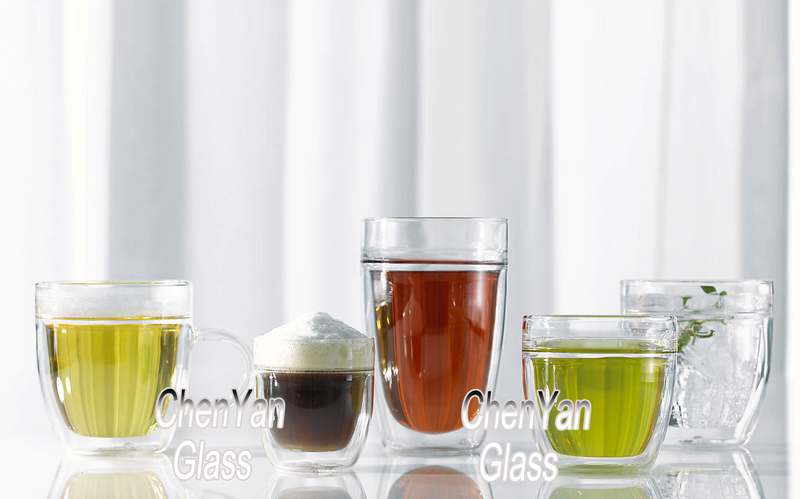 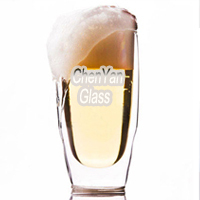 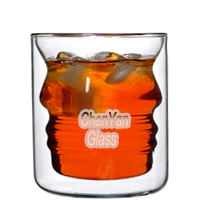 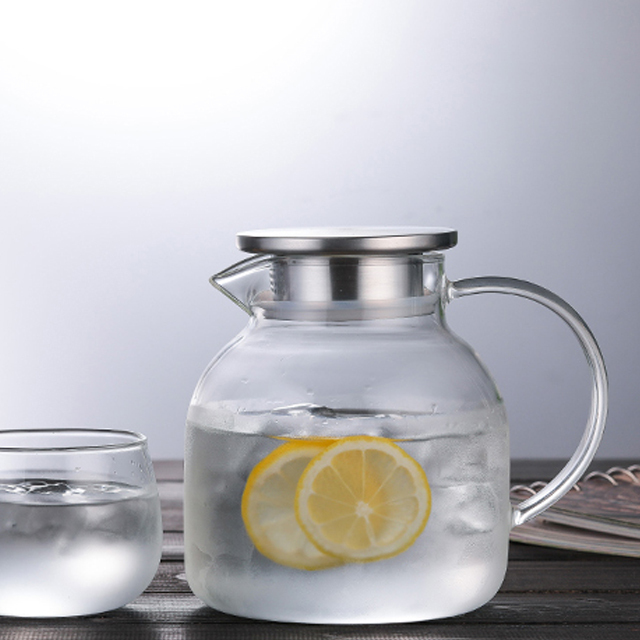 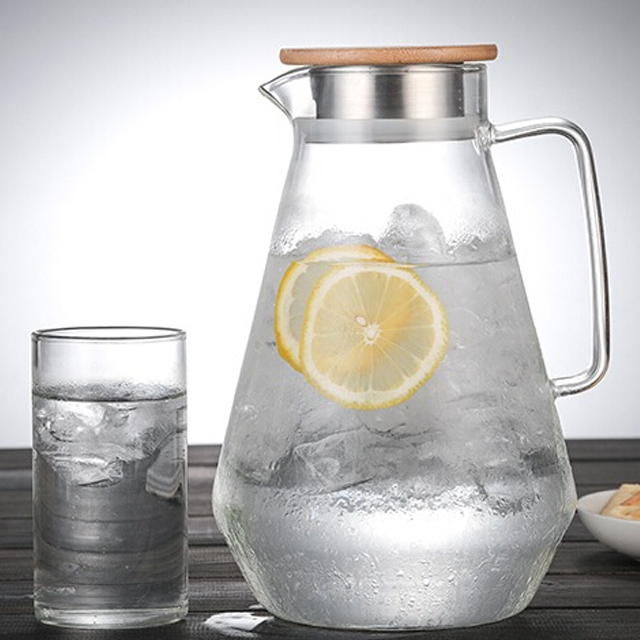 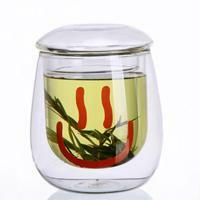 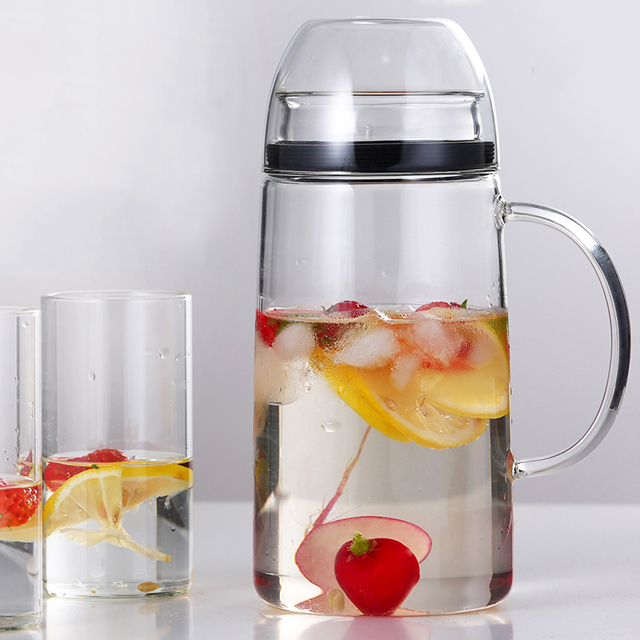 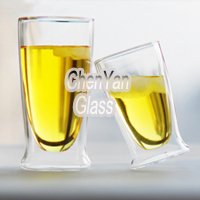 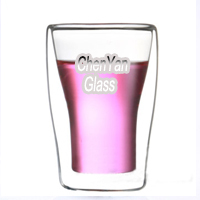 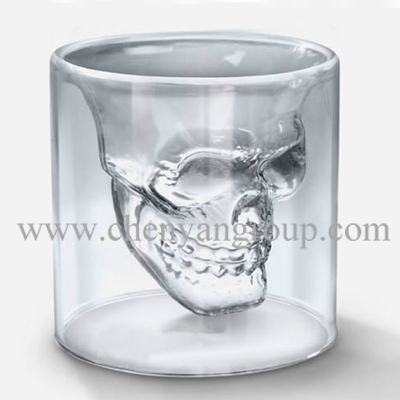 Our glassware are made by hand,material is borosilicate glass,this glass is more resistant to temperature swings and scratching,Dishwasher,Microwave,Freezer and Oven safe,easy clean,and will not become cloudy over time! 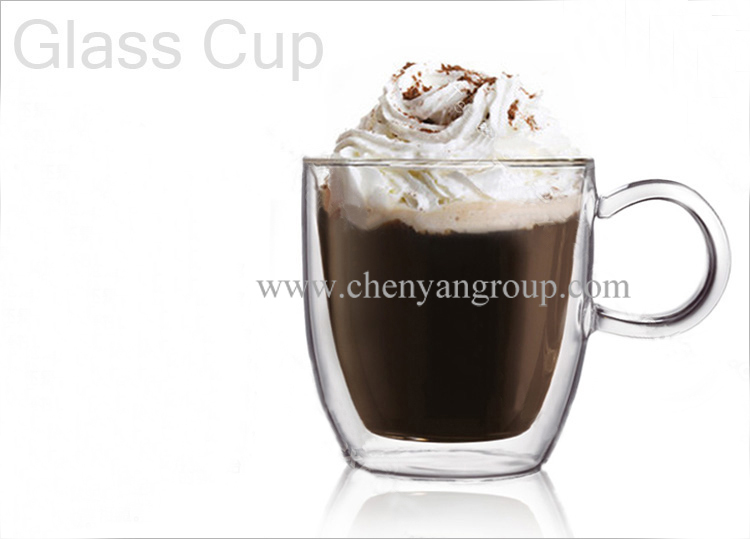 We also can make any capacity,style and LOGO by client's requirements. 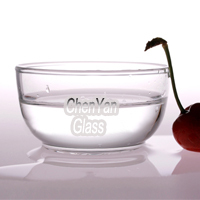 Because professional skills,competitive price and best service,our products have been exported to the USA,EU and more than 30 countries in the world,if you have any requirement,please let us know,we shall be glad to give you our lowest quotations upon receipt of your detailed requirements! 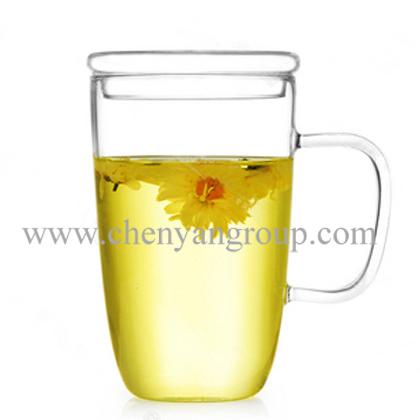 In one words,SUNNY can bring your life more enjoyable and wonderful! 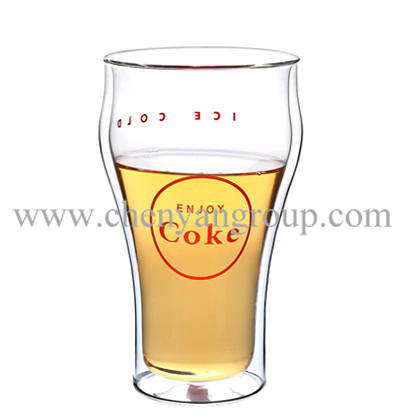 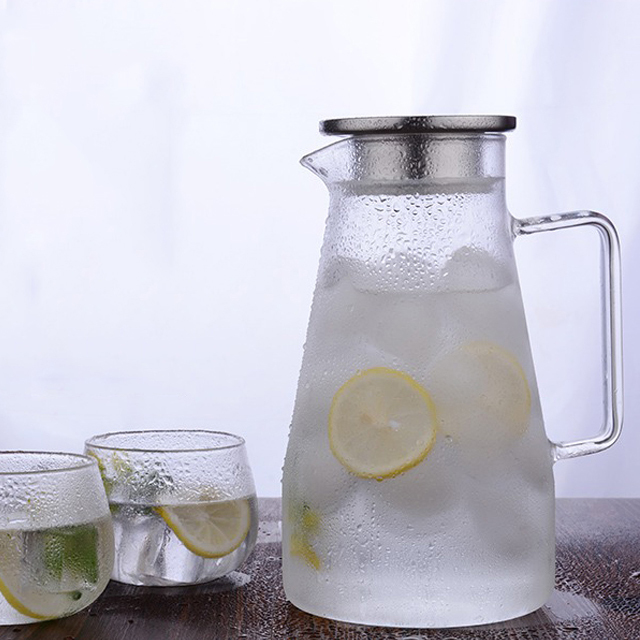 COPYRIGHT © 2011 Jinan Sunny Homeware Co.,Ltd ALL RIGHT RESERVED.